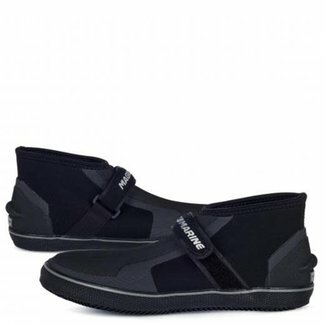 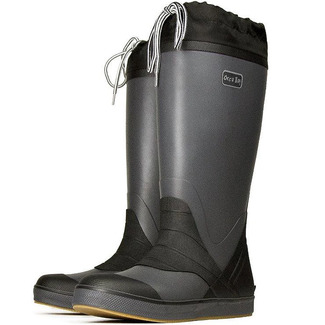 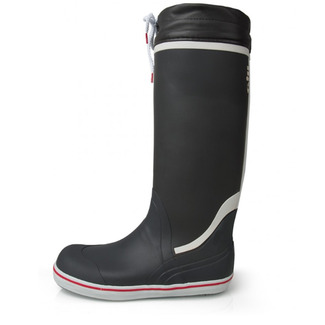 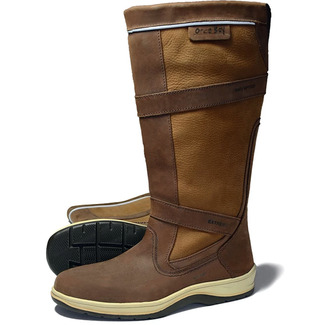 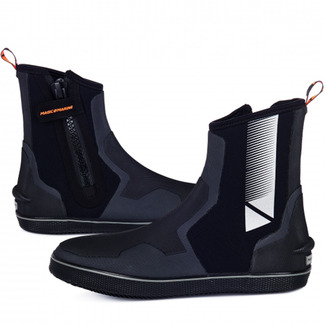 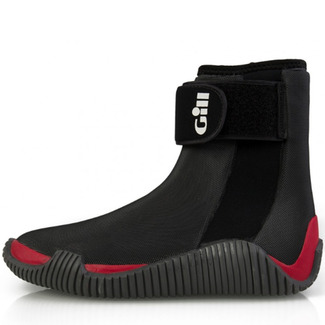 A lightweight, high performance, waterproof sailing boot wit.. 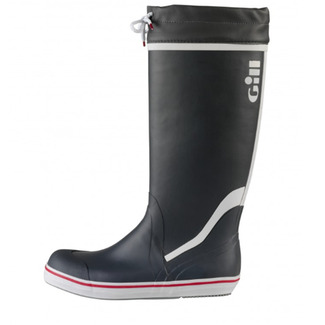 The ultimate sailing boot. 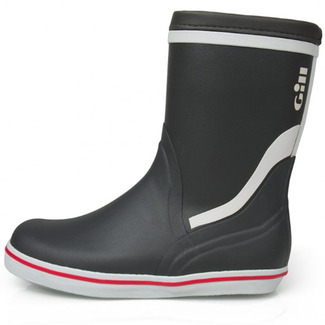 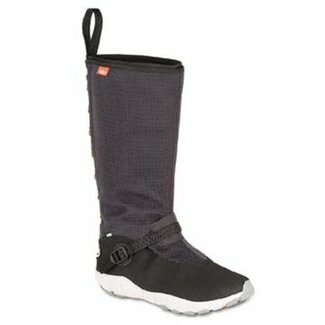 Ultima is made from supple full g..
A unisex boot that is perfect for dinghy sailing all year r..
An innovative lightweight boot with a precise, snug fit that..
A 5mm neoprene boot that has a reinforced instep and a rubb..
A 100% natural rubber boot that provides maximum comfort, st..
A triple layered sailing boot that provides excellent comfo..